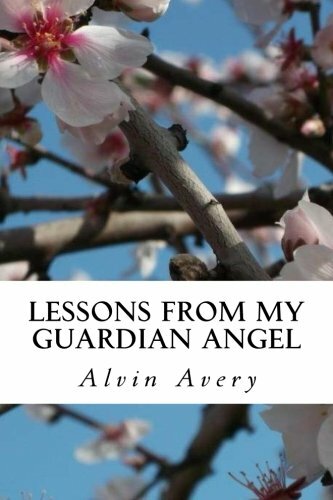 about this book: Lessons from my Guardian Angel came to me immediately after writing Zion and Armageddon. 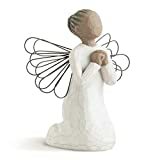 I remember that I would lay in bed—I like writing in such comfortable positions—and receive lesson after lesson telepathically from my guardian angel. This book is guaranteed to move you through the progression of angelic appearances in history, progressing from the distant past to today. I never thought much about angels before writing this book. That's because, in my mind, angels were something I relegated to the past, part of 'old, Bible stories.' Boy was I wrong! 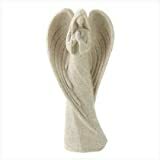 Angels are extraordinarily real as well as being active agents of change in our world. They are very powerful, supernatural creatures who reside in the fourth dimension yet have the ability to manifest in the third dimension. 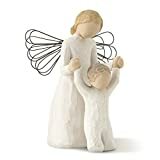 The book gives example after example about how angels actively intervened in people's lives on a historical timeline as well as citing from Dionysius the Areopagite's The Celestial Hierarchy and other pertinent, academic sources. I recommend reading Lessons before you embark on my succession of angel books.